Tonight I will be playing score from the Sci-fi/horror movie “THE VOID”…It is a very creepy and jntense soundtrack, that has H.P.Lovecraft and John Carpenter feel. 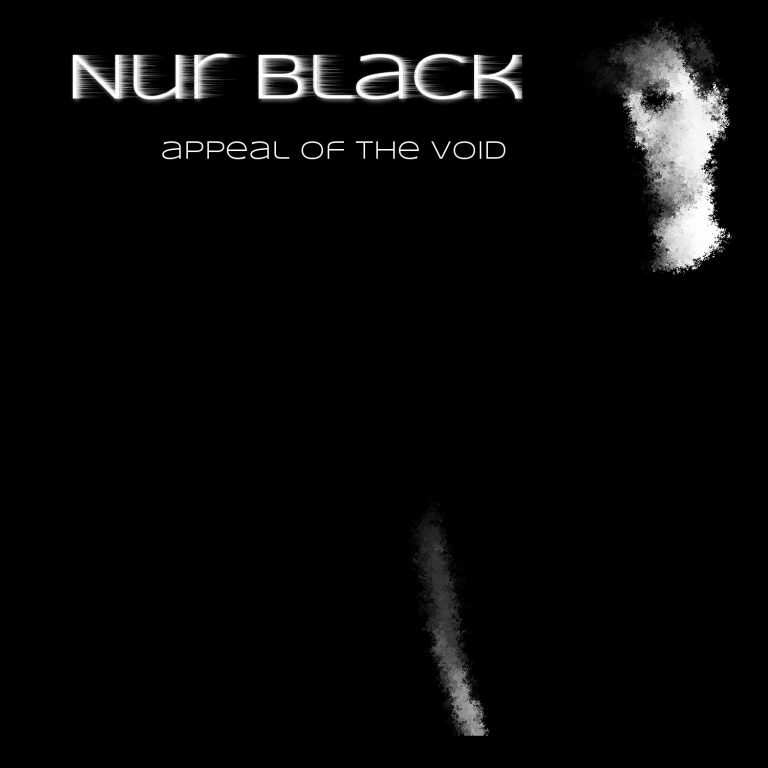 Also…Showcasing tonight and interviewing local industrial/electronic artist NUR BLACK with his new album “Appeal Of The Void”…get ready to enter the void!!! 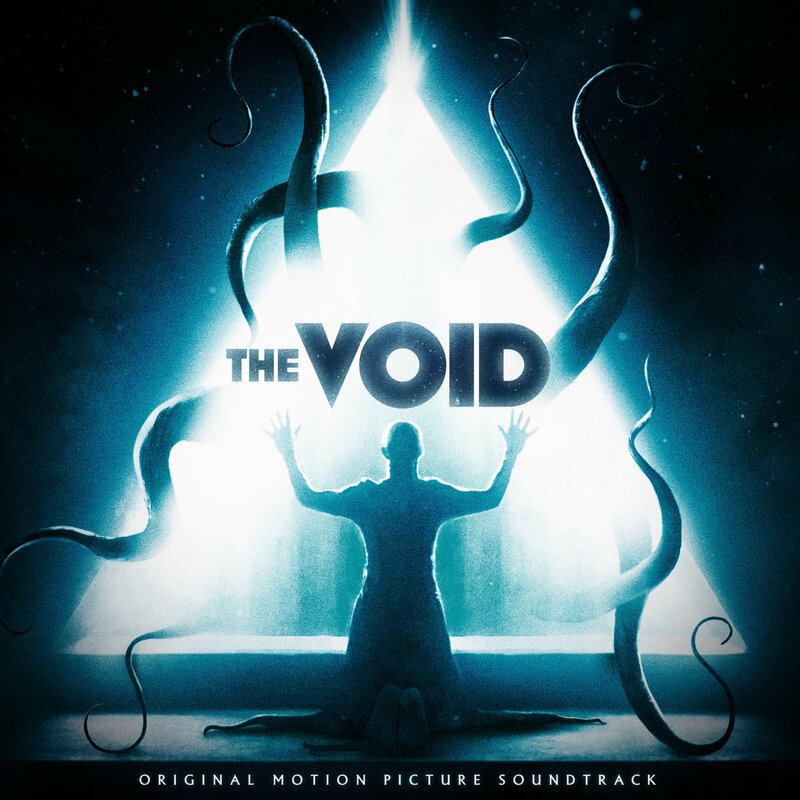 There are some things worse than hell,in the void!! !…It’s going to be a killer wicked show!! !